Who takes care of the caregiver? If you are a caregiver–let’s get real–if you’re a healer, if you’re associated with Shakti in the Mountains or engaged in helping others in any way, you are a Care Giver! And you more than likely put yourself last on your list, if you’re on the list at all. But the reality is that if you don’t take time to care for yourself, you’ll be too burnt out to be of any use to anyone, and that’s the last thing you want. Find out how essential oils can help support you in your journey of caring for a loved one, your community, yourself. Choose You. Choose Natural. Choose Now! Every Healing Arts Network meeting begins at 11:30 am with a potluck lunch. 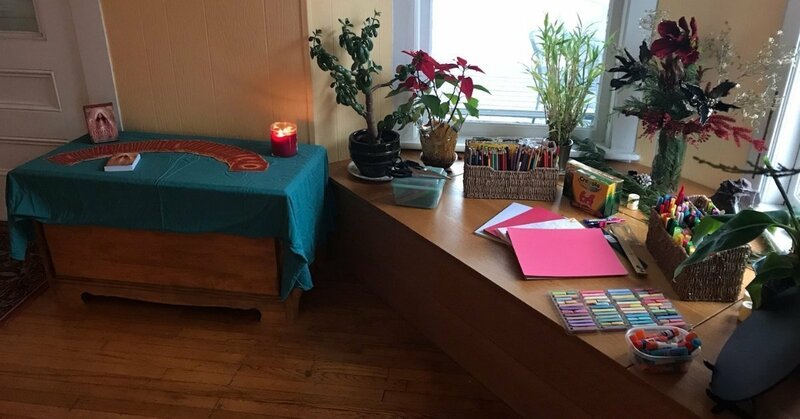 At 12:00 pm we have a short presentation on a healing arts modality followed by an opportunity for each practitioner to introduce themselves and their work to the group. 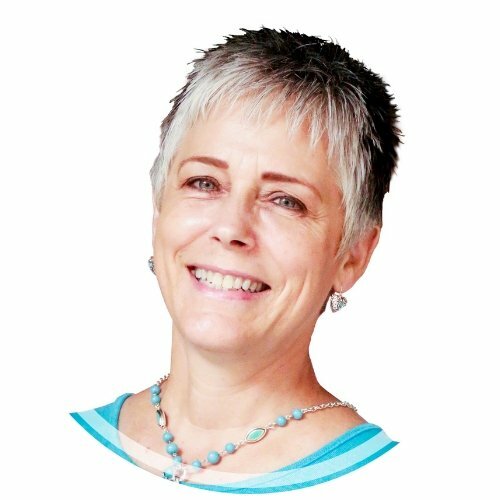 The Healing Arts Network is a time to connect with like-minded professionals and learn more about the world of Healing Arts. There is no fee to attend and all are welcome, so bring a friend. Hello! I’m Becky Russell. I always thought I would be a teacher or social worker, and now, as a Wellness Advocate for doTERRA Essential Oils, I’ve discovered the perfect blend of my two passions! The heart of doTERRA and how they impact lives around the world, and their high standards to ensure quality oils makes me so proud to be a part of such an amazing company. I’m so passionate about educating people that they have choices when it comes to their health, and I strive to help them to take back control and be pro-active. doTERRA CPTG Essential Oils can enrichen lives on many levels, and that’s empowering!